A trip to the beach turns out to be more than expected for two people who are mourning the losses of their beloved. Perhaps a mysterious girl known as the "Umi Warabe" can help them to heal their wounds and move on with their lives. Matsunaga Yoshihiro is the chaperone for a group of high-school students on a summer trip to the beach. 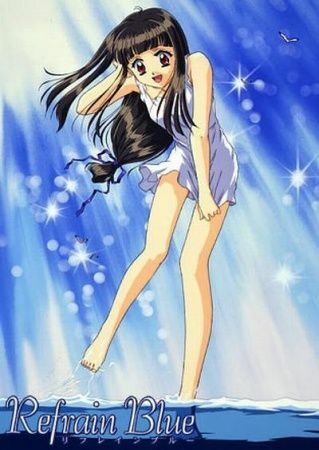 One night he saves one of the students, Morisawa Nao, as she attempts to drown herself. She had been on this same trip a year ago, with her fiancee, who was later killed in a plane crash. As these two get to know each other, we find that Yoshihiro also has a painful secret from his past. Watching over everything is a mysterious young girl who somehow is always there at decisive moments.